Be sure to save us in your contacts so that you are in the know with our monthly eNews and updates. 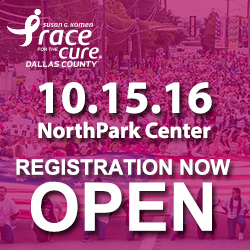 Registration for the 2016 Susan G. Komen Dallas Race for the Cure® is NOW OPEN! 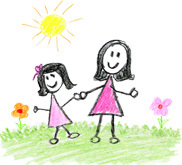 In honor of Mother’s Day, if you register now through May 31st you will receive $5 off your registration fee! Register Now. This Race season we highlight, celebrate, and honor those who go beyond merely wearing a pink ribbon. They are our doers, our everyday heroes, our fighters, our boots on the ground. They are fighting for their lives. They are healing. They are raising awareness. They are lending a helping hand. They are making it financially possible to find the cures and deliver life-saving breast health resources to the underserved. 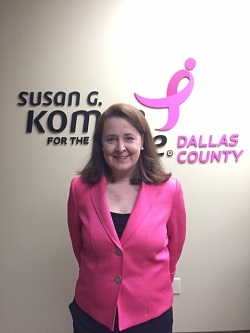 Stay tuned each month to see the faces of Komen Dallas County, and we challenge you to join their ranks. They are. Are you? 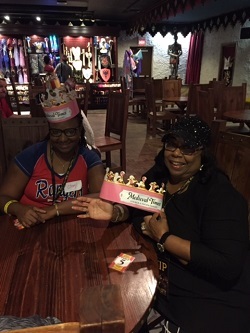 Click Here to meet survivor Patti Estrada and her daughter Monica Estrada. THANK YOU FORD FOR SUPPORTING OUR CAUSE! 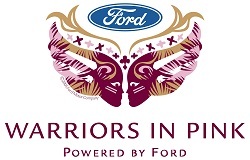 100% of the net proceeds from Warriors in Pink apparel will go to Dallas County when you use the unique code DALCTYWIP at checkout. To learn more Click Here. 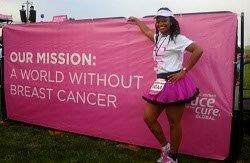 participated in the Susan G. Komen 3-Day®. We are honored to have her join our ranks! We are pleased to announce that we have awarded 7 grants to 5 organizations for the 2016-2017 grant cycle through our Community Grants Program. The funds awarded will go toward helping uninsured/underinsured residents of Dallas County receive screening mammograms, diagnostics, treatment, and transportation assistance. The official public announcement will be made in May, and information regarding our community partners will be available soon on our website. 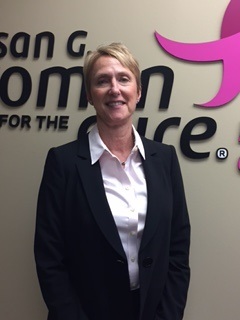 If you have any questions or concerns about the Community Grants Program, please contact Aisha Heath-Mission Manager at aheath@komen-dallas.org or 469-619-3906.
training are required. The volunteer application can be found here. includes Dallas Race for the Cure® sponsorship and third-party programs.